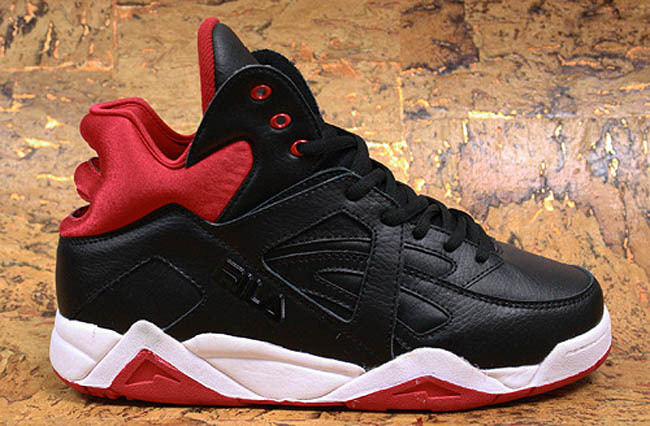 After a near 20-year hiatus, FILA's Cage has finally returned to stores. 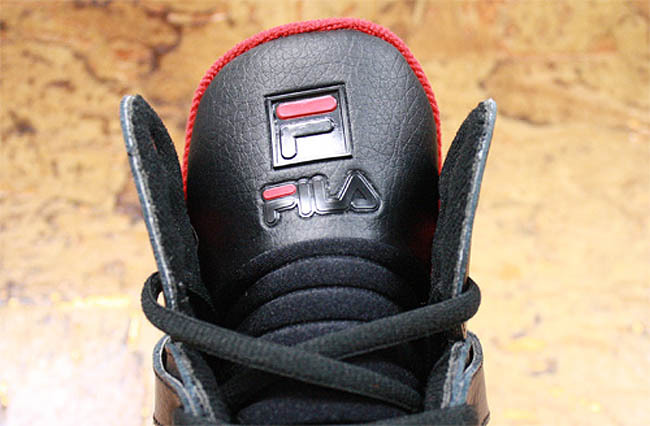 Initially reported last summer, the FILA Cage retro is now available to purchase. 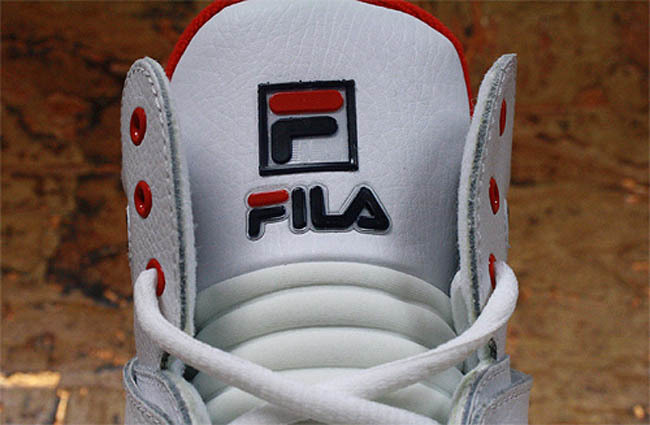 Originally released in 1993, the vintage basketball high-top sports a tumbled leather upper and a support cage on the heel, which of course gives the shoe its name. 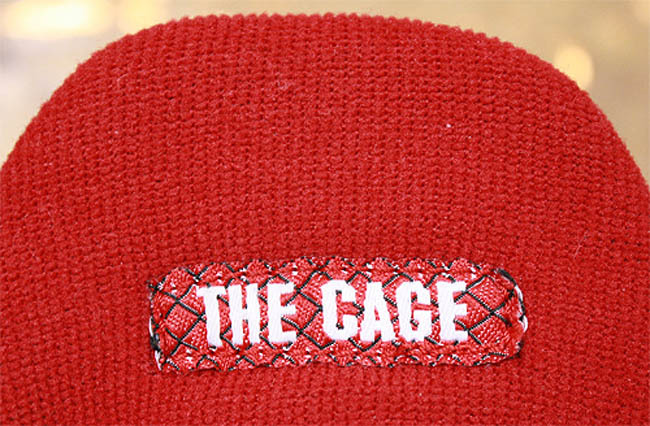 However, the 2012 release features a foam-constructed cage, as opposed to the rubber used on the original. 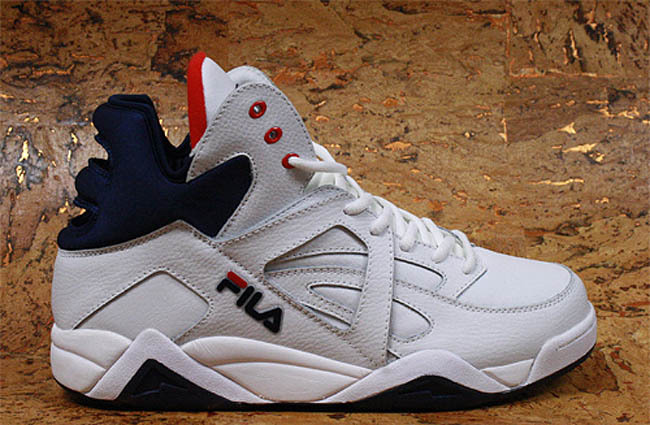 Available colorways include classic FILA White/Navy/Red and Black/Red/White. Stop by stores like Packer Shoes to grab your pair today.